Urban Pet Hospital & Resort offers personalized medical services for your pet, covering; dental, spaying, vaccination, surgery and more. It is equipped with state of the art medical facility and is operated under the expert care of DVM Dr. Anil Regmi and his wisely chosen staff. Dr. Anil Regmi and Dr. Rachel Goodall are the most recommended experts in Urbandale and the surrounding areas for pet medical services. We are a full-service hospital offering both in and outside facility services. 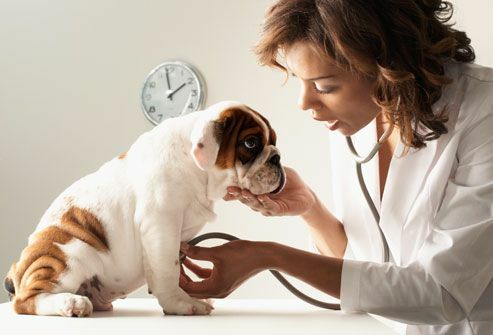 Our medical team will work closely with you to assure your pet receives the highest quality of medical care. Overall wellness of your pets and preventive care is one of our top most priorities. We offer wellness visits, dental and hygienic care, nutrition and disease or parasitic prevention. Proper treatment of illness or diseases is important to elongate the healthy life of your pet. Our state of art facility and experts provide every kind of major or minor medical treatments. 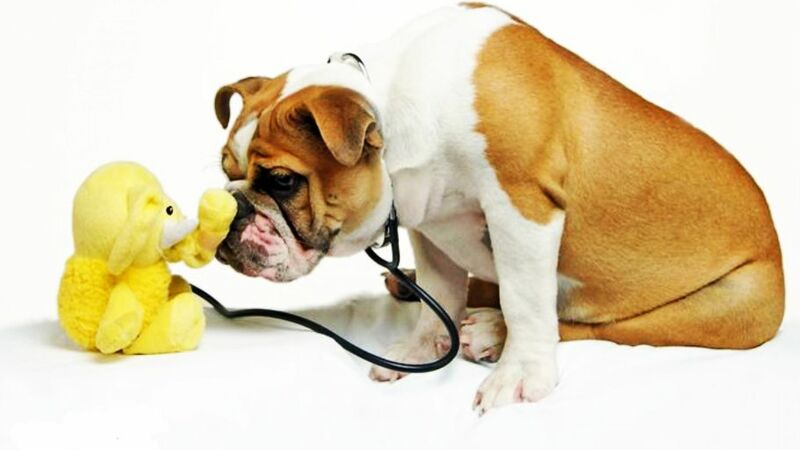 Grooming, training, psychological and physiological therapy is as important for domestic pets. 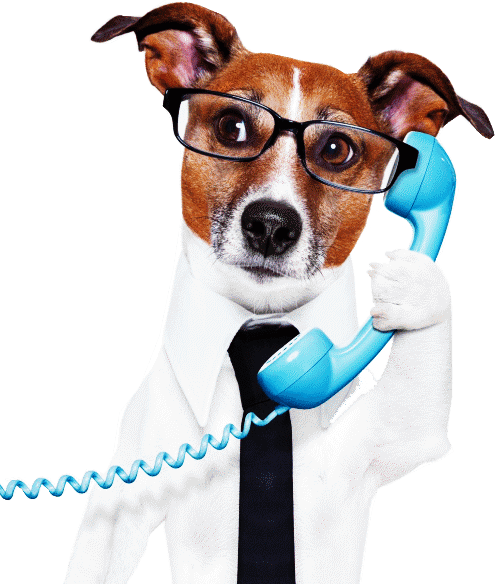 With 40 years of experience, our experts offer professional pet care services at the facility or home. Wellness diagnostics, monthly/bi-annually checkups and vaccinations. Consultations for illness or medical/surgical issues. Complete dental care and hygiene including preventive measure, cleaning, extraction and surgery. Dermatology related treatments, eye and ear infections, and internal medicine. Full service surgery including routine spays and neuters, wound repair and reconstructive surgery, all types of tumor removal, eye surgery, abdominal surgery, and orthopedic surgery. Endoscopy, ultrasound of the heart and abdomen, Digital X-ray, and imaging. Complete physiological analysis including blood, urine and stool. Reproductive services including breeding, perinatal, prenatal and puppy care. Schedule an appointment with a doctor.